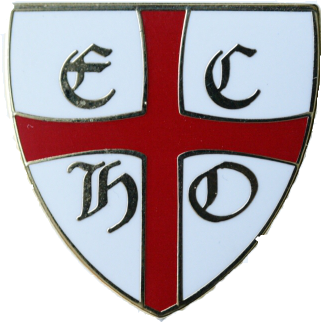 If you are not already a member of ECHO then I can only ask why not ? go to www.echocarp.co.uk and join up now and do something worth while today ! If, after reading the article, you have photography questions please do not hesitate to contact me either by posting a comment here, or by using the “Contact Me” button at the top of this page I do reply to all questions and and if you have a query on fishing ( or other aspects of photography) let me know.